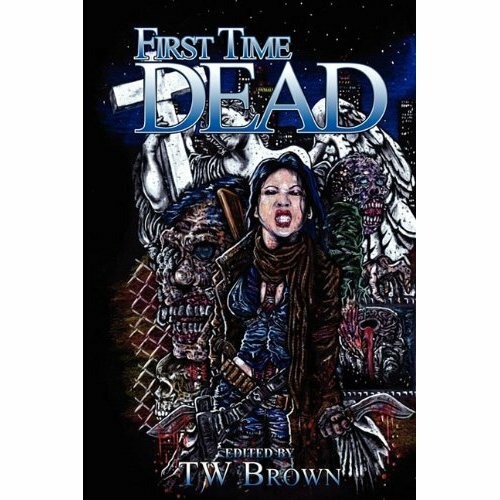 New England Horror Writer member Michael Evans has a short story, “Forgive Me, Father, For I Have. . .Burp!” in the anthology, First Time Dead being published by May December Publications on Sunday, Feb. 13. The anthology can be purchased through Amazon, http://www.amazon.com/First-Time-Dead-Chantal-Boudreau/dp/0984537260/ref=sr_1_1?ie=UTF8&qid=1297563125&sr=8-1.